The East Legon District Police Command has begun a road safety campaign in the area to educate the public, particularly drivers, on road traffic regulations. The campaign dubbed, “Road traffic regulations: Your sure bet for road safety,” is being carried out in collaboration with the National Motor Traffic and Transport Department (MTTD), East Legon Transport Unions and the National Road Safety Commission (NRSC). District Commander of East Legon District, Superintendent Cephas Arthur said overspeeding has become a major concern and added that drivers usually disregard the '50 kilometre per hour regulation in town. Superintendent Arthur noted that road traffic breaches have dire consequences for both people and properties. The campaign, he explained, entails holding durbars for transport unions, educating drivers on the road traffic regulations and the distribution of flyers on road safety activities to motorists and the public. Superintendent Arthur said the police would extend the road safety outreach programmes to educational institutions from the basic to tertiary levels in the area. Charles Oduro, Planning Officer at the NRSC, said road crashes over the years have been increasing annually and stressed the need to tackle the problem without further delay. “Most of the vehicles involved in such accidents are saloon cars followed by mini buses, especially the 207 Sprinter buses. 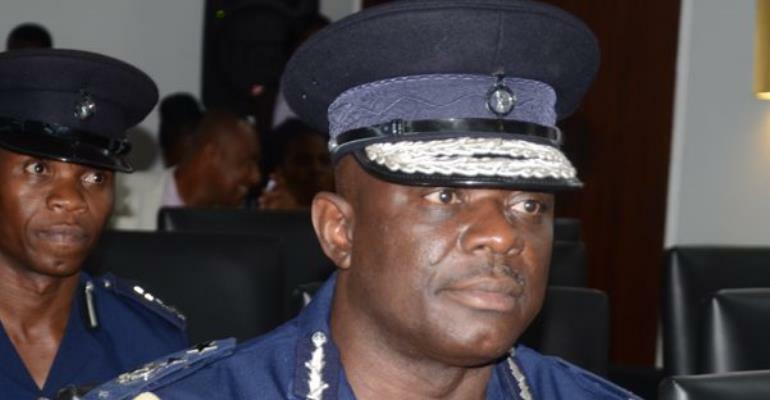 The Director in-charge of Education, Research and Training at Motor Traffic and Transport Department (MTTD) of the Ghana Police Service, DSP Alexander Obeng, urged drivers to always use seatbelts. “Research and evidence available have indicated that seat belts have saved several lives through accidents so as a driver, you must ensure that you are always wearing your seat belt. Present at the launch were the Airport Divisional Police Commander, Chief Superintendent Isaac K Asante, representatives of the various drivers unions, senior police officers, among others.